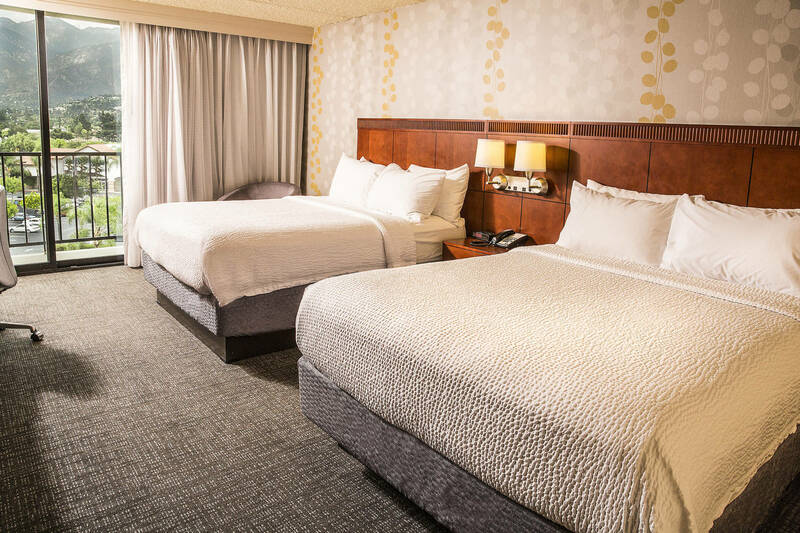 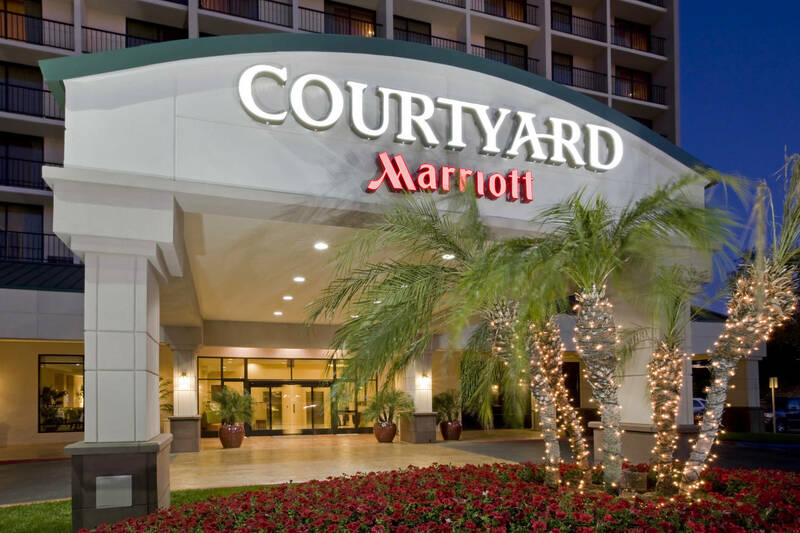 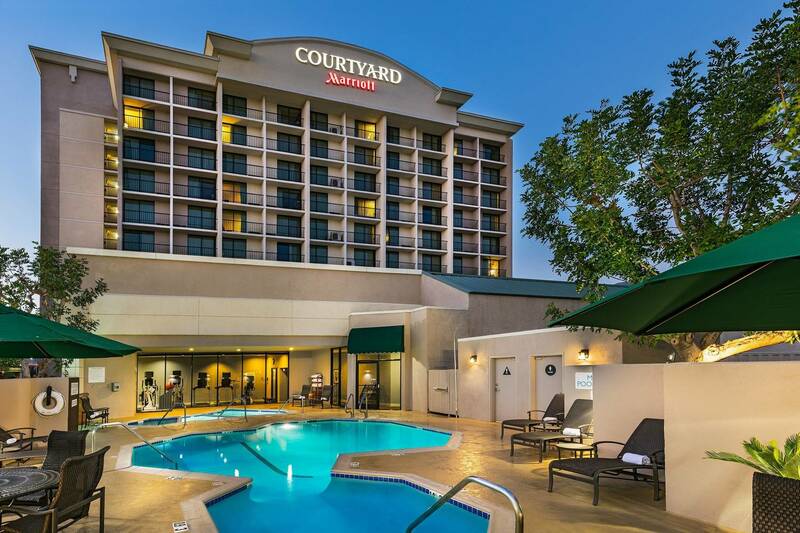 A blend of comfort and convenience await at Courtyard Los Angeles Pasadena/Monrovia. 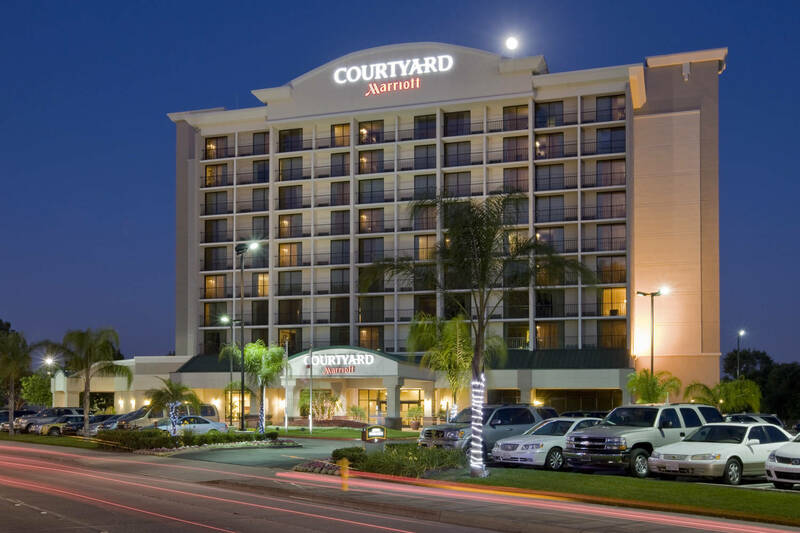 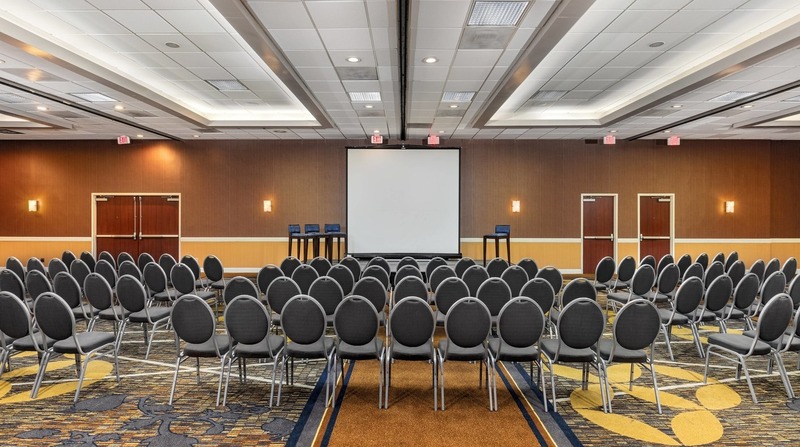 Located in downtown Monrovia, our hotel provides easy access to various attractions and business offices. 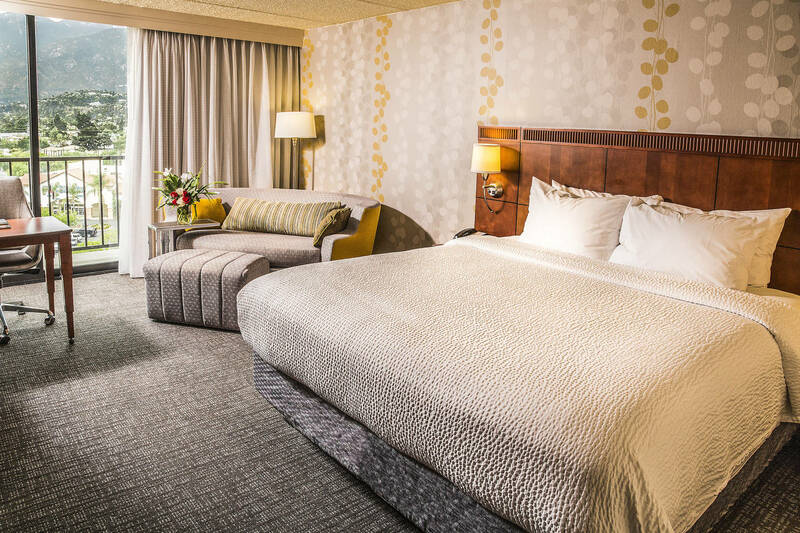 After a day of traveling and unique experiences, our rooms and suites invite guests to get comfortable and relax. 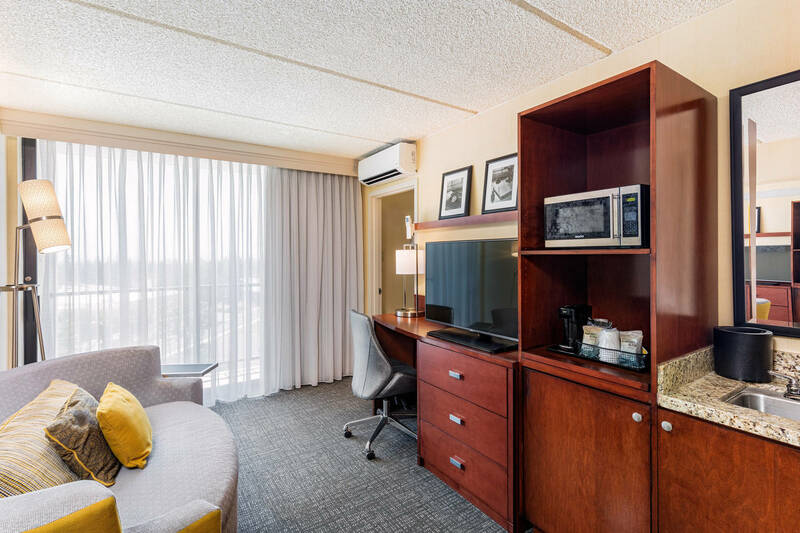 The comforts of home are available in our accommodations including free high-speed Wi-Fi, 42-inch LCD TVs and mini-refrigerators. 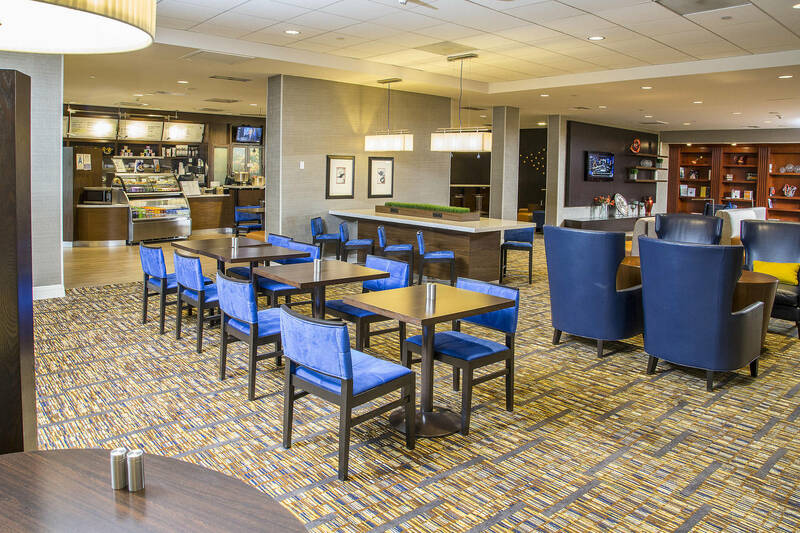 When our guests are hungry, they can enjoy room service from The Bistro. 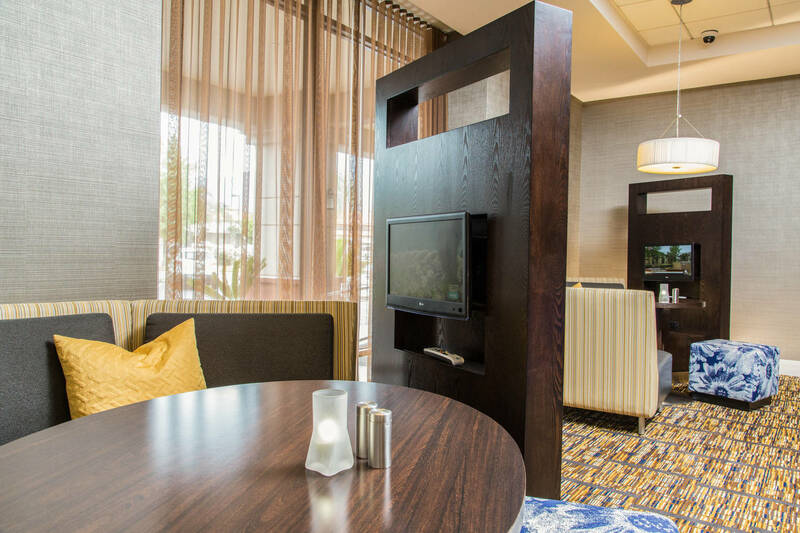 Starbucks® coffee, evening drinks and filling meals can be enjoyed at our on-site restaurant. 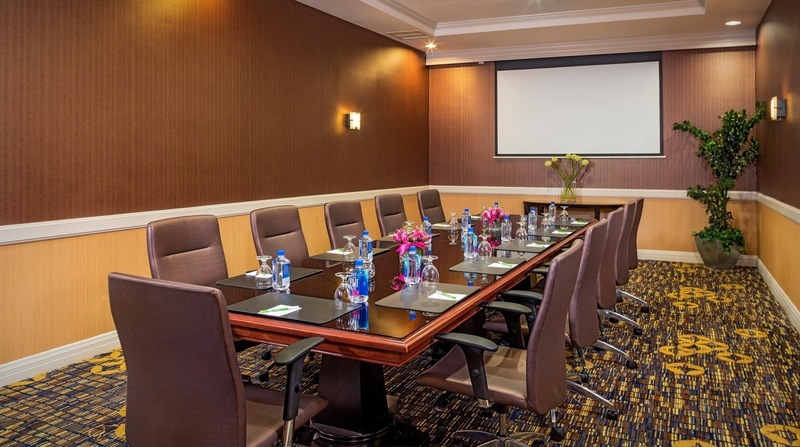 With a scenic outdoor pool and a well-managed fitness center, our hotel helps travelers work out and work on your tan while in Monrovia. 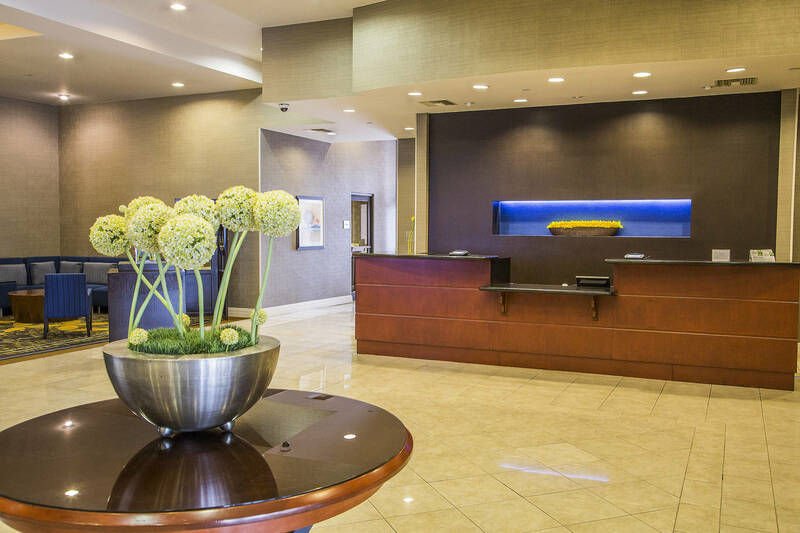 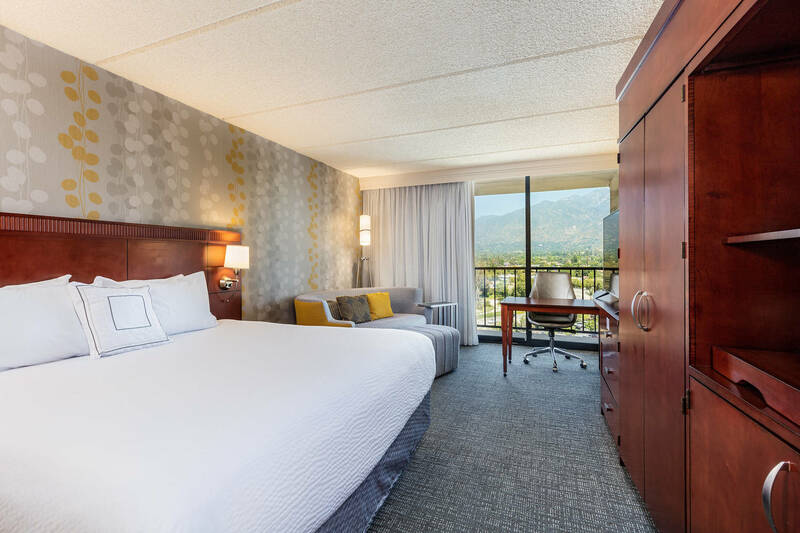 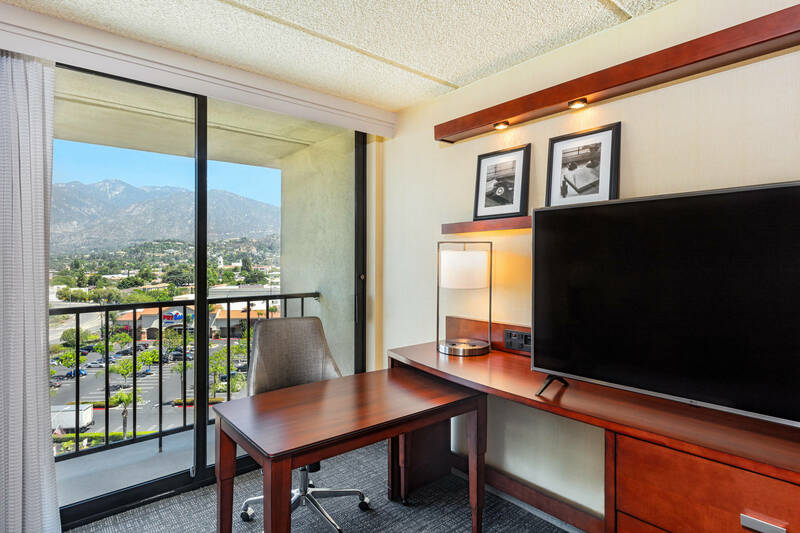 Whether in town to meet with clients or explore Sothern California, Courtyard Los Angeles Pasadena/Monrovia makes every stay seamless.